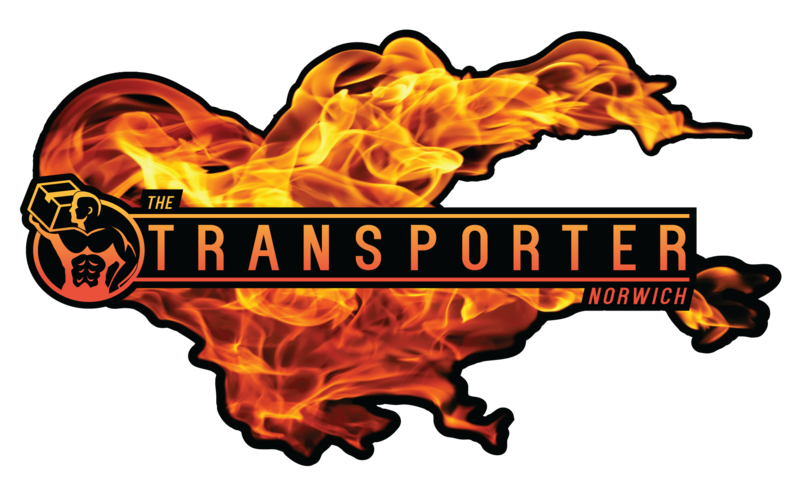 For house moves that need a trusted removal firm in Poringland NR14 and the surrounding areas look no further than the Transporter Norwich. we specialise in moving houses locally or nationwide. Compare removal companies in Poringland NR14, you will find us to be the most trusted, reliable and fair priced. Poringland is a village in the district of South Norfolk, England. It lies 5 miles south of Norwich city centre and a further 10 miles away from Bungay. Its population has rapidly grown in the past 50 years. It covers an area of 6.32 km2 (2.44 sq mi) and had a population of 3,261 living in 1,403 households at the 2001 census,the population increasing to 3,802 at the 2011 Census. Poringland was previously also known as both East Poringland and Great Poringland, and was part of the ancient Hundred of Henstead. The place-name ‘Poringland’ is first attested in the Domesday Book of 1086, where it appears as ‘Porringhelanda’, the meaning of which is uncertain. Some believe the name derives from ‘Poor spring land’, because it has poor soil, containing lots of clay. This village contains many public services. These include 2 pubs (both run by Poringland local Greg Lochhead), a supermarket, estate agents, takeaways, a restaurant and various shops. The church of Poringland All Saints is one of 124 existing round-tower churches in Norfolk. The village sign, which stands close to the church and the village pond, depicts the artist John Crome, founder of the Norwich School of artists, working on his famous painting ‘The Poringland Oak’. Cromes Oak Close in the village is named after the artist. Many of Crome’s paintings are available to view at the Norwich CastleMuseum. The original of the Poringland Oak hangs in Room 7 at Tate Britain. The village of Framingham Earl which borders Poringland, contains the local High School. The River Chet (Norfolk) rises in Poringland. The German writer W.G. Sebald lived in Poringland until his death in a car crash in 2001. A former Norwich City and Scotland international footballer Robert Fleck also lived in Poringland. Ronan Parke, runner-up of Britain’s Got Talent in 2011, also resides in the village. As does former Norwich City and Everton manager, Mike Walker.